Who will win Season 16's 'Best Storyteller in Philadelphia' title? 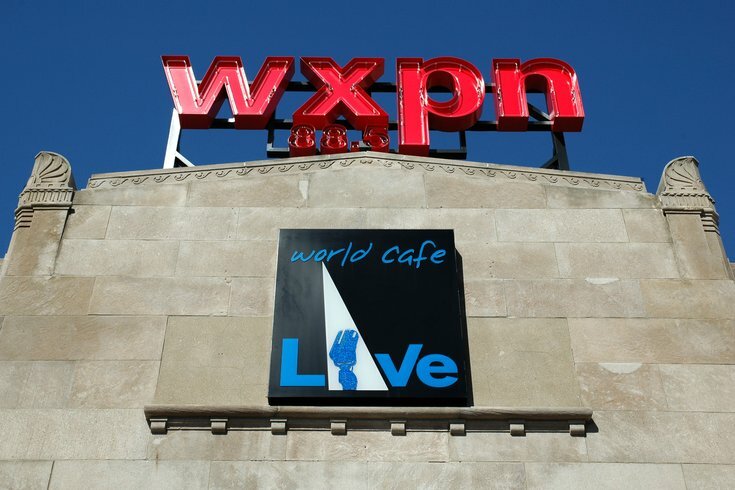 World Cafe Live is a state-of-the-art performance venue featuring nationally known music acts on its main stage downstairs and local performers in its restaurant-bar upstairs. First Person Arts has become known for it's competitive StorySlams, where audience members take the stage to tell a five-minute personal story on the night's theme. The StorySlams take place on the second Monday of each month at World Cafe Live and the fourth Tuesday of each month at L’Etage. Each winner of the twice-monthly competition will earn a spot in the First Person Arts Grand Slam at the end of the season. The Season 16 Grand Slam takes place May 12 at World Cafe Live. The stakes are high for competitors. Winners receive the title of "Best Storyteller in Philadelphia," free Slam admission for life, a trophy and a $250 cash prize. Tickets for the show are general admission and begin at $19. After May 1 the price will increase to $22. Doors open at 7 p.m. for the 8 p.m. show.